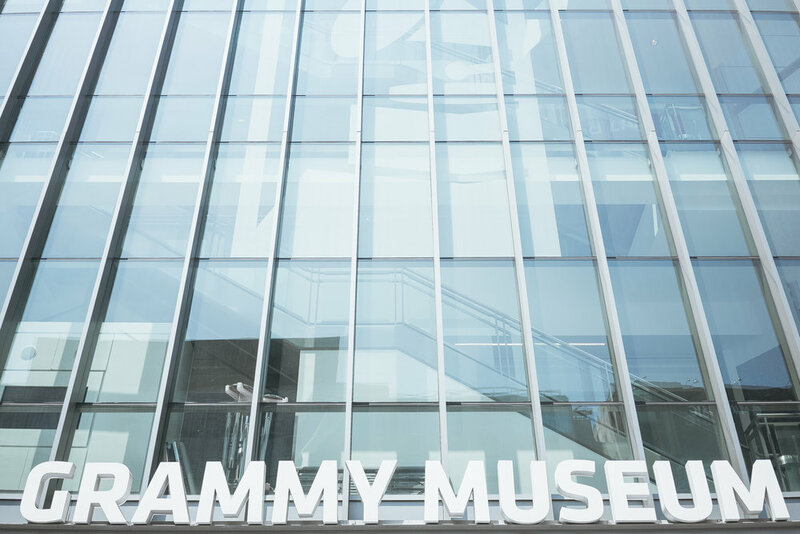 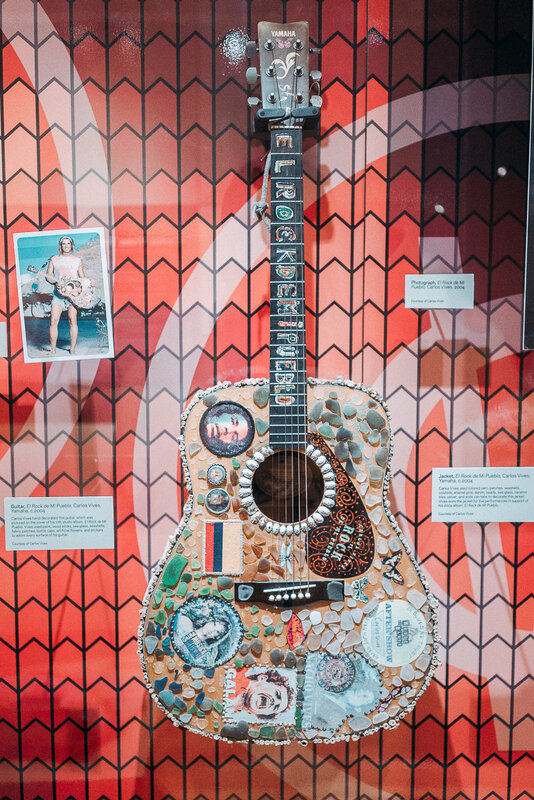 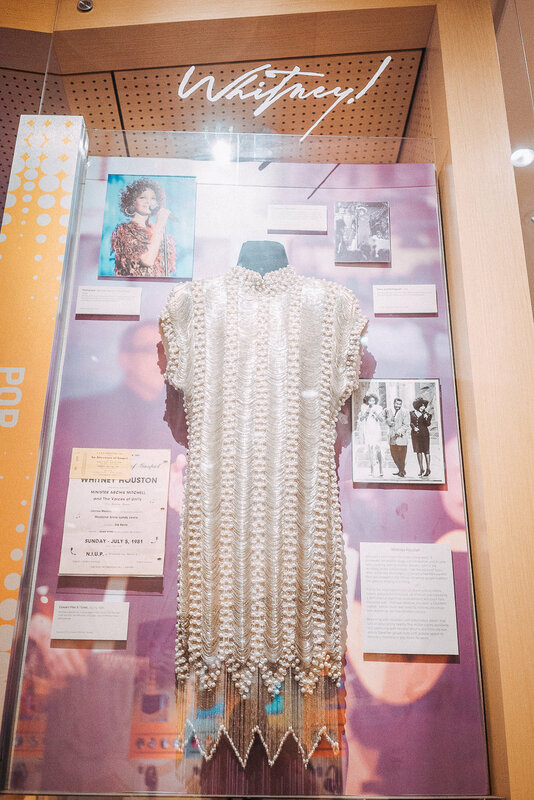 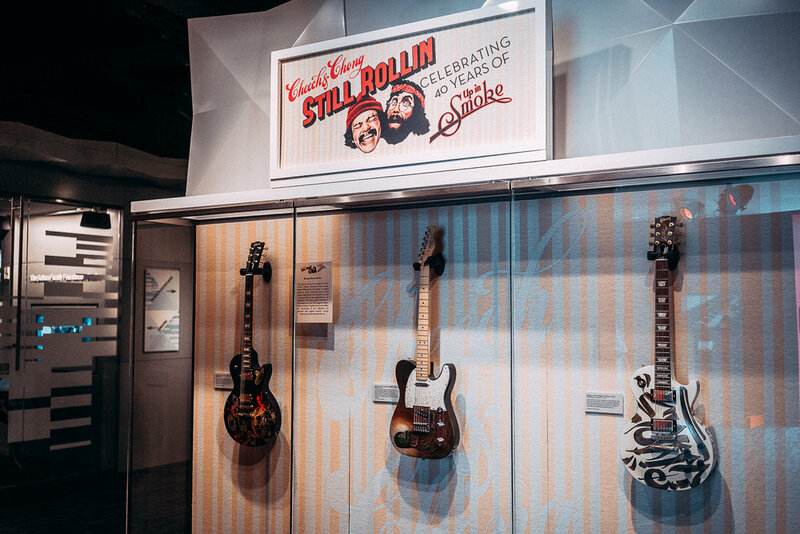 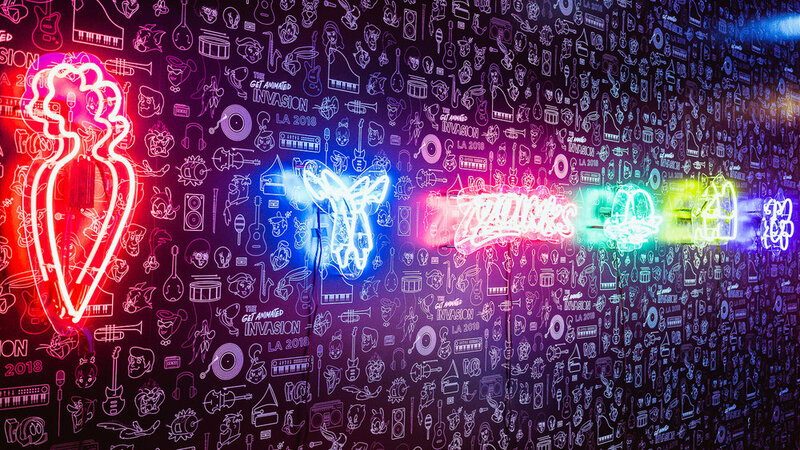 The Grammy Museum located in the heart of Los Angeles, right next to the infamous LA Live is a must see on your next trip to LA. 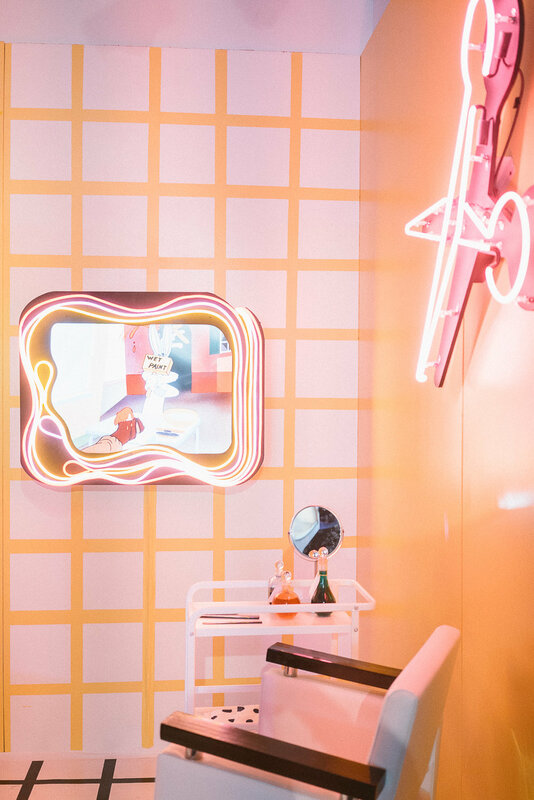 This museum is one of the few to be interactive; being able to engage with different items in the gallery made the experience much more enjoyable. 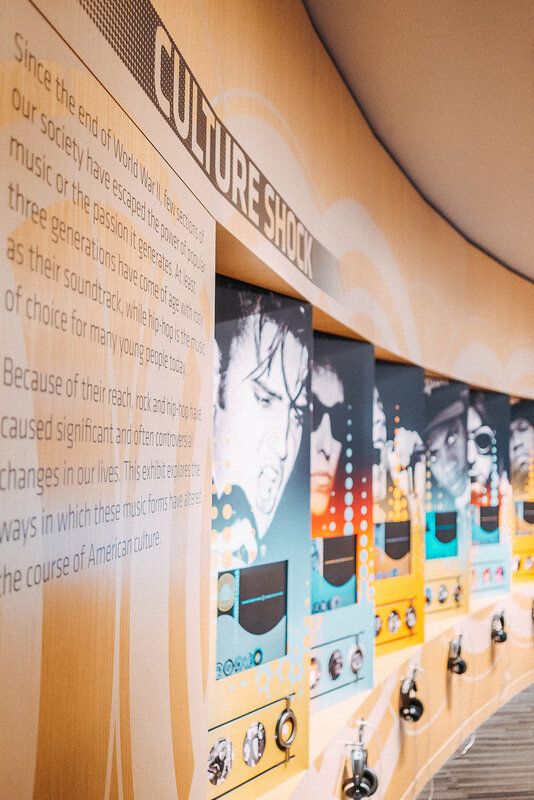 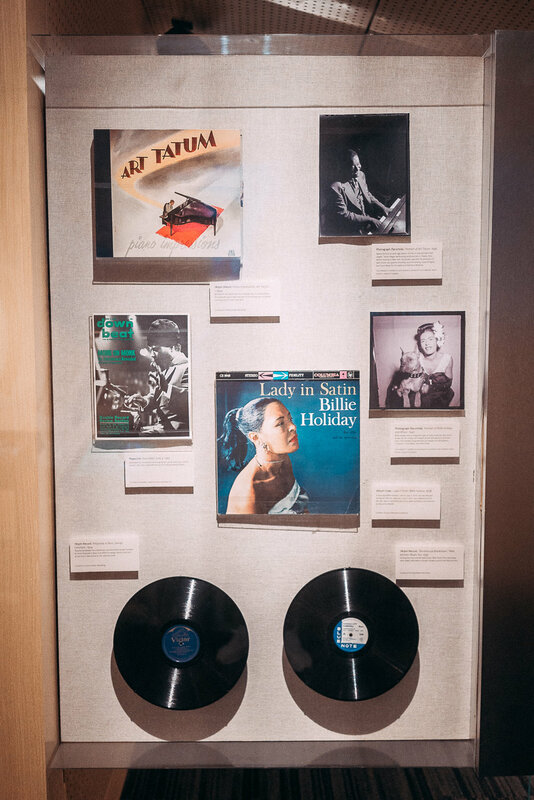 Aside from educating visitors on the vast list of grammy winners, you get a chance to learn about different musical genres & how music came about in some cultures. 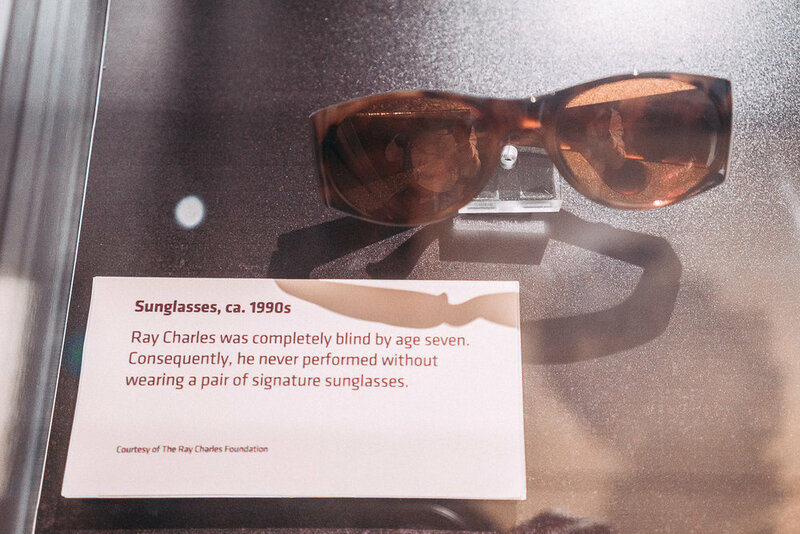 Oh, and they also have Michael Jacksons glove and Ray Charles glasses on display along with many more historical music artifacts. 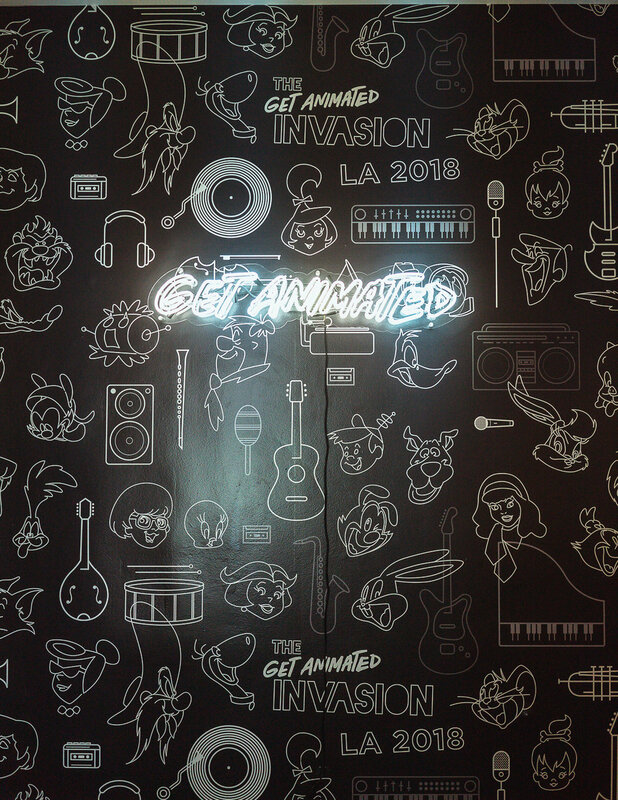 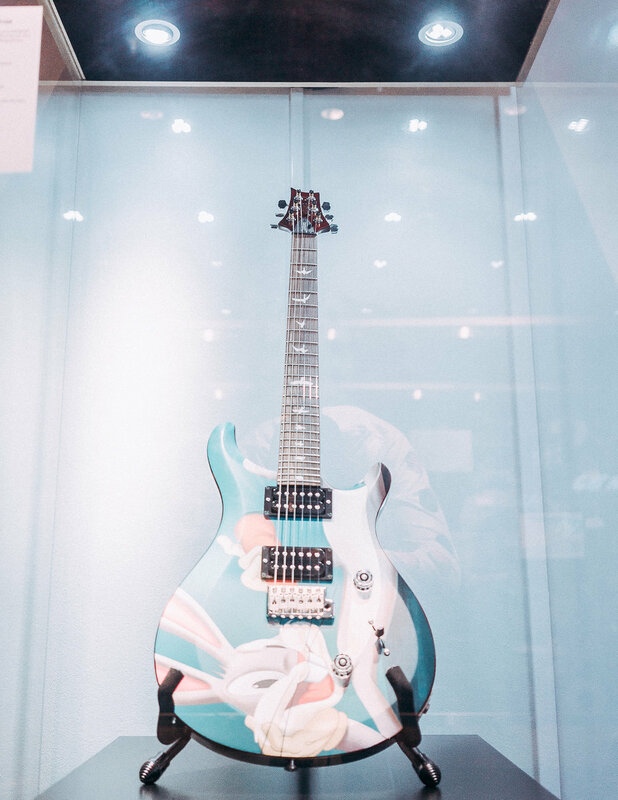 Every month the Grammy Museum features different exhibits, this time they teamed up with Warner Bros. to present “The Get Animated Invasion”. 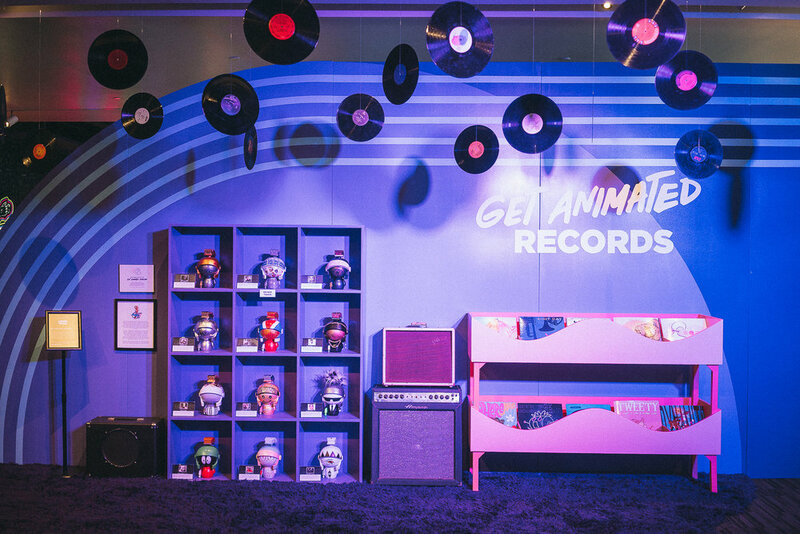 This exhibit walks you through the history behind Warner Bros. iconic animations and short films. 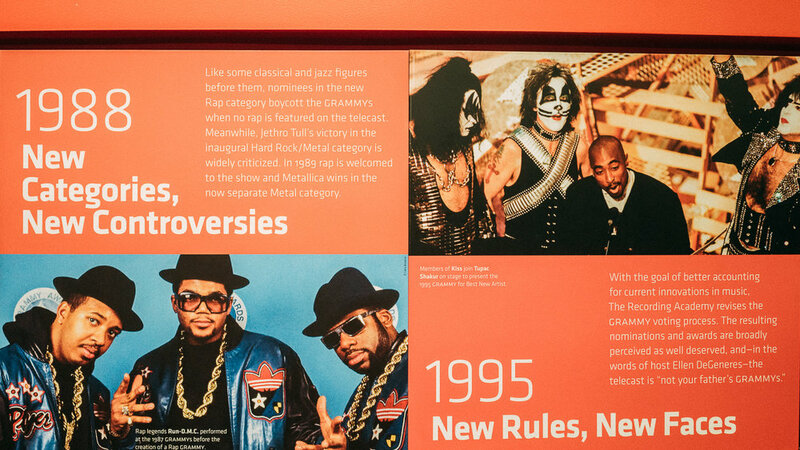 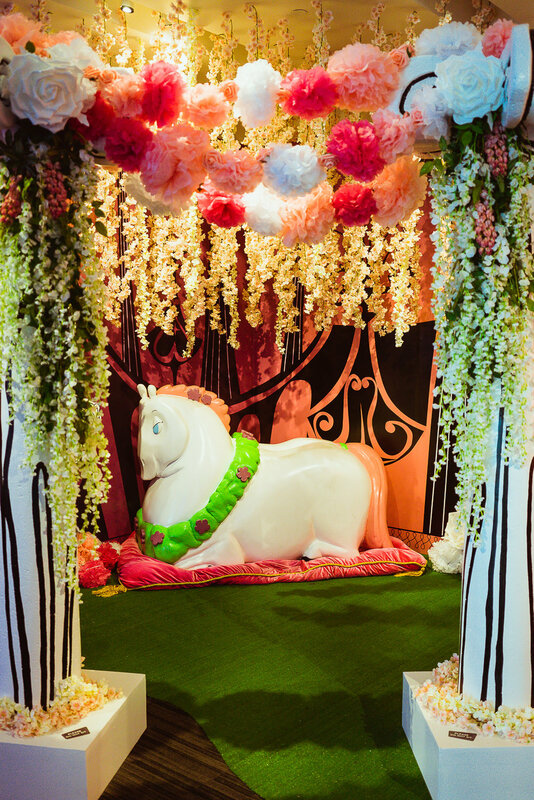 However, the pop-up only lasted a month so to stay updated on the upcoming & current exhibits you can check here. 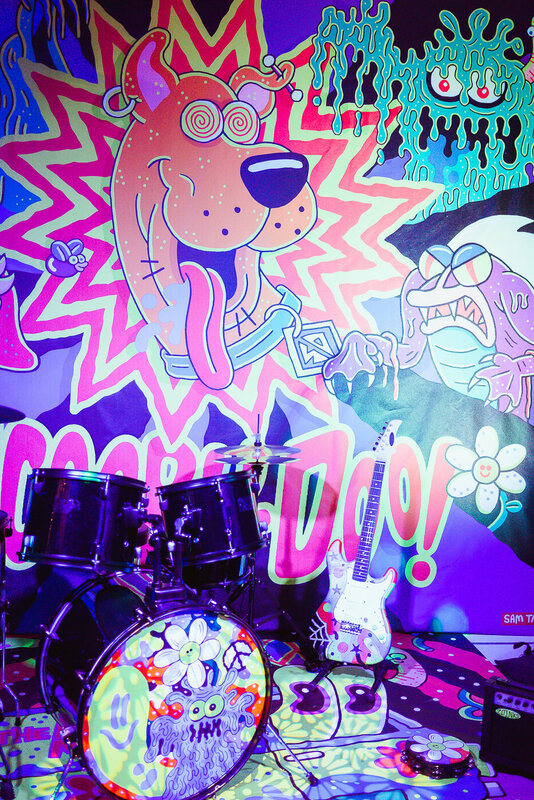 But for now enjoy the gallery!